It’s January and that means New Year’s Resolutions! To help you reach your goals, I’m having a special sale on my DVD. 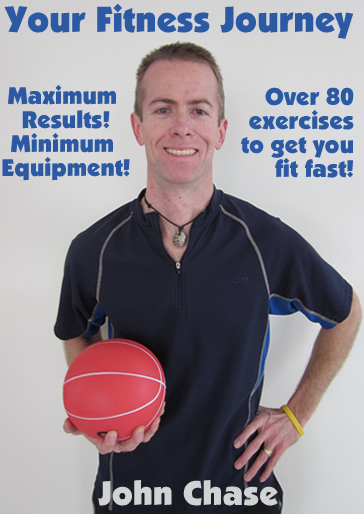 Your Fitness Journey gives you over 80 videos showing exercises or varying levels of difficulty in several different categories. You’ll love this DVD if you want the freedome to create your program on your own without being restricted to a few exercises. Don’t expect the “magic bullet” that will help you burn fat in a specific area of your body by doing a specific exercise (that’s because you can’t. It’s not possible. Your body decides where it takes the fat from, not you or the exercise you choose to do). I’m offering this DVD for only $29. That’s less than the cost of just one personal training session. Just click the Buy Now button below to make your secure purchase right away! I’m proud of this project and want you to be pleased as well. 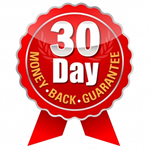 To prove it, I’m offering a 30 day money back guarantee. If you receive your DVD and feel that you haven’t received at least the value of the low price you’ve paid for it, just tell me and I’ll be happy to refund your money. I’m confident that the videos in this collection will give you much more value than the low price would suggest. You’ve got nothing to lose!